We have just sent two of our zoologists to Hamelin Station to help Bush Heritage Australia with their annual small animal monitoring. 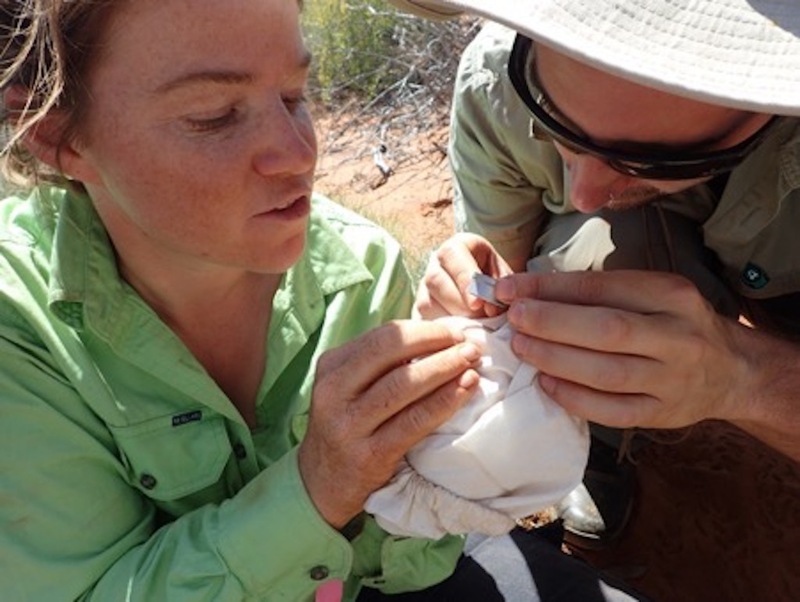 Senior Zoologist Tali Moyle and Zoologist Damian Lettoof are at Hamelin Station for the next 8 days trapping and recording the reserve’s little critters. Further blog posts will follow as the survey is undertaken. Stay tuned! 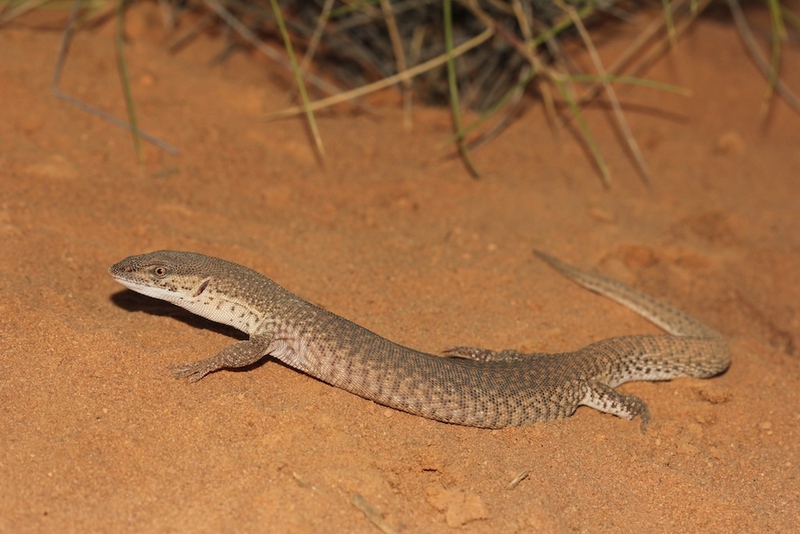 Tali and Damian have found that the Hamelin skinks (Ctenotus zastictus) https://www.bushheritage.org.au/species/hamelin-skink are doing well at Hamelin Station Reserve. 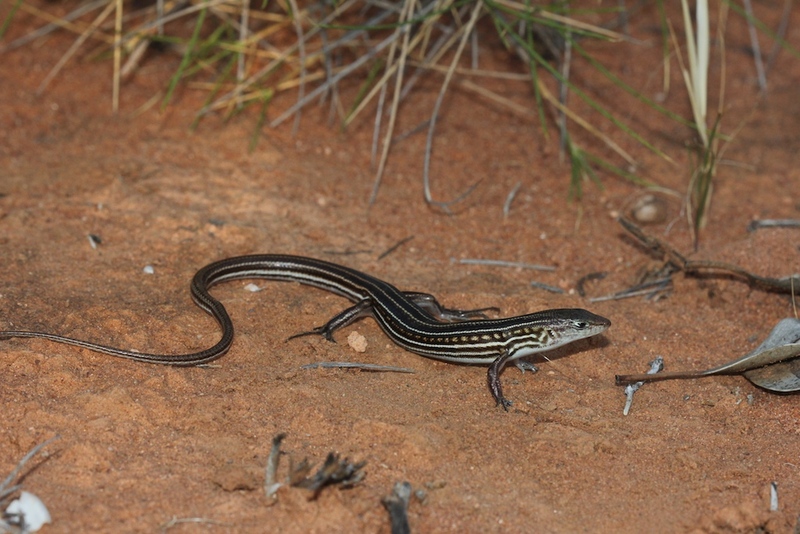 These little skinks can only be found on Hamelin Station Reserve and one of the neighbouring properties, which means its care is a big responsibility for Bush Heritage. Knowing that the fate of a species could depend on the management of this property puts the pressure on but obviously Bush Heritage are doing a great job. Well done BHA!